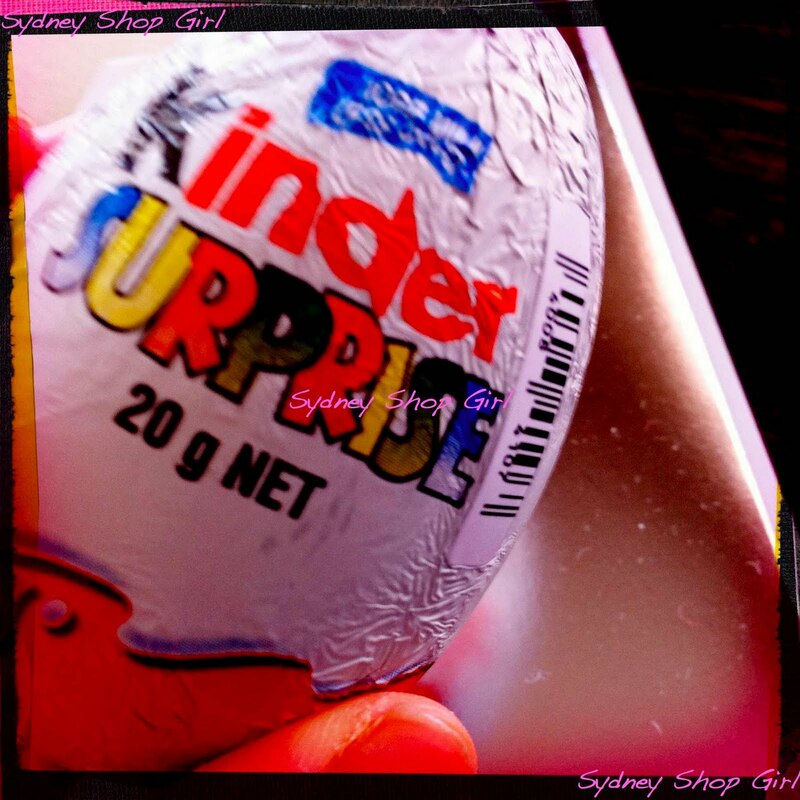 Sydney Shop Girl: Cars, Checks and Children's Chocolate. 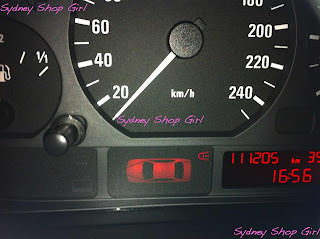 I think my car is trying to tell me something. We've got history, my car and I. I'm determined to hold on to him for as long as I can. Though the day will come when the service bill to keep him roadworthy will exceed the value of his aging body. Hope that time won't be for ages. The problem is, we don't speak the same language even with its manual acting as interpreter. These 2 rather ominous looking icons have been illuminated for the last week. At first I thought the lights meant that a globe had blown in the rear drivers side bank of lights. Got that checked yesterday and everything's working fine. So I'm none the wiser. Even after thousands of kilometres together, we still don't know each other as well as I had thought. Perhaps it's some kind of electrical circuit malfunction that has nothing to do with how the car is running (the ideal hypothesis). 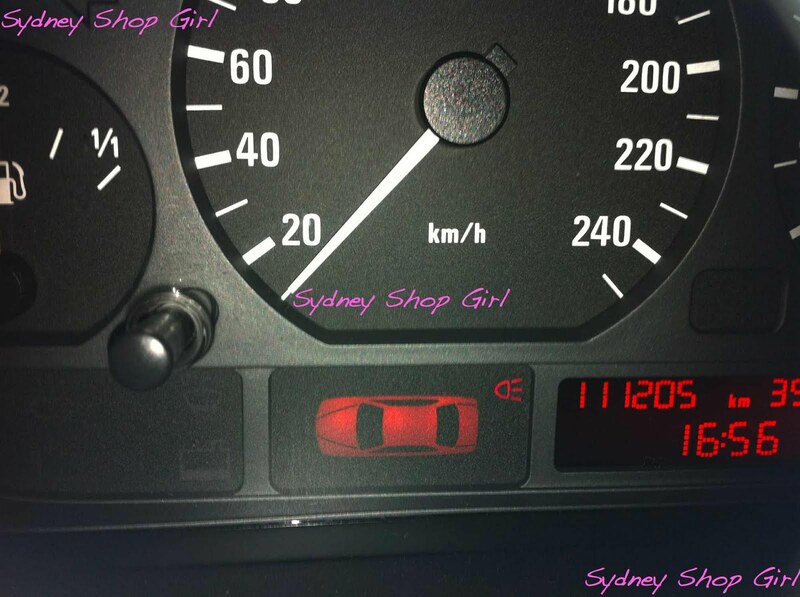 Perhaps my car is staging a protest at having to return to the daily commute to work and back after a fortnight off. I guess time will tell on this one. I don't think consoles and I are natural bedfellows. After the unsolved mystery of my car's lights, Mr SSG decided to try and teach me how to play a 'really easy' game on his iPad. All you have to do, apparently is place your thumbs on the controls and pretend you're driving the space ship and shooting at things. No advanced role playing or higher order gaming concepts required. Just point and shoot. Nope, couldn't understand that either. 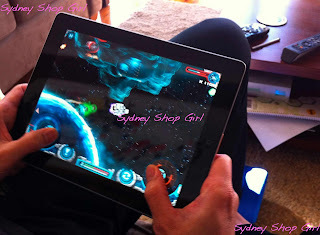 I think it's a sign that technology and I need time apart to explore our other interests. Like making muesli. My ideal muesli has a high proportion of dried fruit in it. With no sesame seeds or coconut flakes. 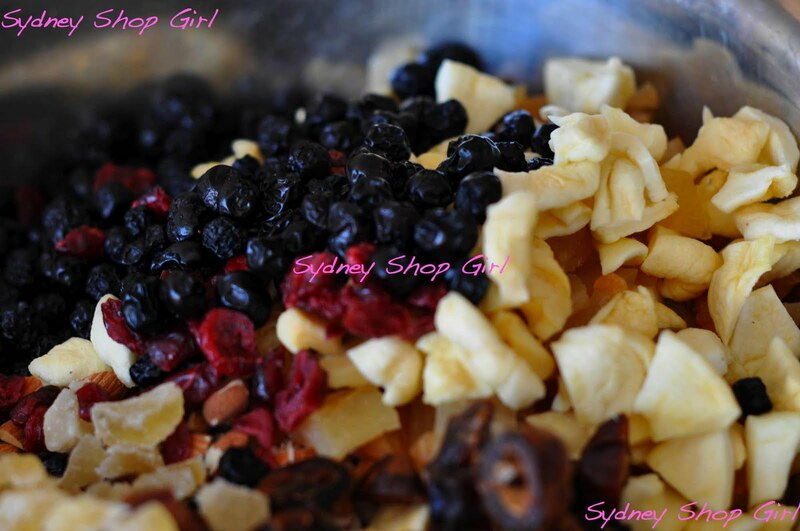 My latest batch of muesli was inspired by my recent travels to Hawaii and the fact that it is winter here in Australia. So we had fruity notes of pineapple and berries to complement the earthy notes of pepitas, sunflower seeds and rolled oats. 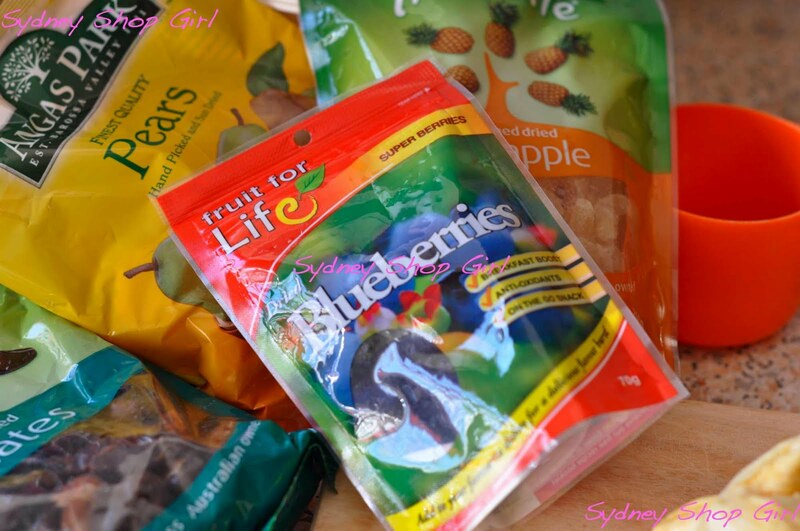 I'm making it sound as complicated as wine when the only complicated thing about my muesli is deciding which dried fruit from the health food aisle at Coles I liked the look and price of. Flats - Burberry by way of ridiculous pricing at Saks Off Fifth, Waikele Premium Outlets, Hawaii. My choice of foot wear today was in turn inspired by my muesli. 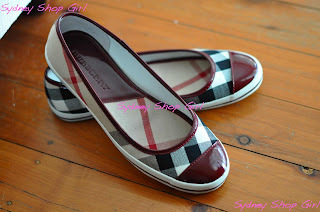 I like a recurring colour theme and I'm glad to have found it with the Burberry Nova check. There's no denying that the cooler weather brings out the food cravings in all of us. 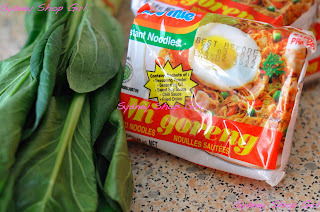 But somehow, Mi Goreng tastes and looks like a much healthier lunch when served with a half bunch of choy sum. A similar relationship exists between a can of flavoured tuna and a green salad. I have heard similar things about fresh mint in a Vegemite sandwich but I suspect this is an urban myth more than anything else. I'm also finding that I need even more incentive than usual to get out there and keep my heart healthy. That lure of the swimming pool in summer gets replaced by an urge to cocoon all day in front of the television with a Sunday beverage or two. I needed the big guns today - chocolate and a Sunday beverage or two. Okay, this probably does defeat the purpose of doing laps but in my mind it all balances out in the end. I'm actually fine once I get to the pool, it's just the getting there that's painful. My Kinder Suprise afterward was delicious. I haven't eaten one in ages! Not since I needed something to get me through marathon study sessions at the library in uni. They still taste just as good but the plastic eggs that house the toys are rather tricky to open these days. 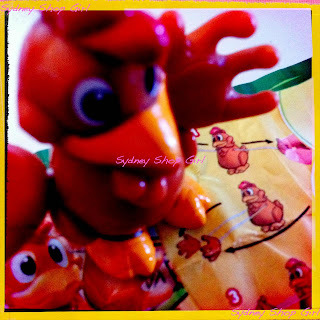 My little chicken required no assembly and it looks as if his arms are designed to wrap around things. I am sure I'll find a spot for him on my desk at work. Will you look at the time? The weekend has just about gone already. That's what you get, I supppose for trying to read a Plum Sykes novel with a Bellini in one hand and your Kindle in the other. I think you have to be in a certain frame of mind for a Sykes novel. The bubbles in my hand were meant to mirror the bubbles of the prose and somehow tide me over the slightly gushy prose. Sykes journalism is much easier to read but the novels require persistence. Love those shoes. I agree that Kinder Surprises are not what they used to be. RealEstateGirl: I'm reading The Debutaunte Divorcee. Oh I LOVE coconut chips in my muesli, they would have to be my favourite bit!!! I have no idea what your car is trying to tell you either, but I can see what those shoes are saying! "Buy me, buy me" ... I am going to those outlets in 6 weeks. Woot woot!! !